 the cottage gals: It's Already Springtime at The Cottage! It's Already Springtime at The Cottage! ok, this just makes my heart melt. remember your Grandma's sewing basket? a hole in! these wonderful old tins belong to someones' Grandma. what treasures! i'm showing such restraint not taking this tole painted watering can home! Beautiful post! I'm ready for spring too!